Make sure you are getting the most from Weatherwise. At Weatherwise Foam, we are BPI Certified, which means that we have taken classes and undergone training to intimately understand home building. What this means to you, the customer, is that we will use the right tools and best products to insulate your home without causing any cosmetic damage. 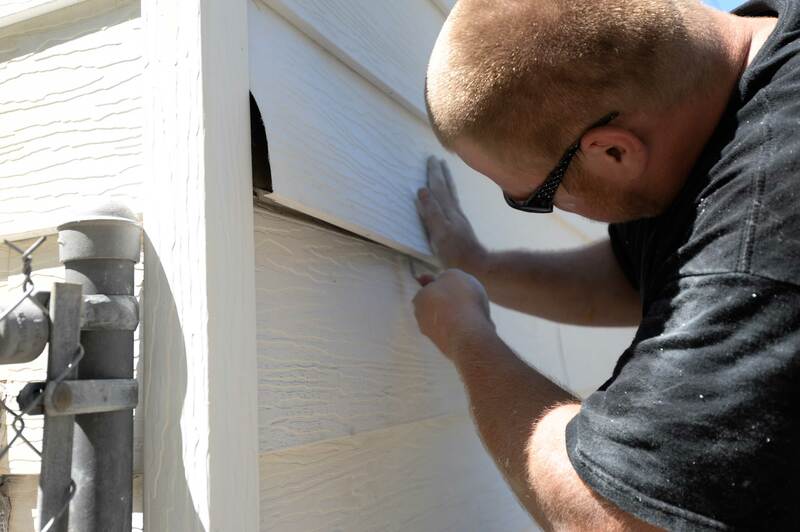 Whether you have aluminum siding, vinyl siding, a brick or block home, we can inject foam from the exterior. We provide a Limited Lifetime Warranty on all of the work we perform and we will demonstrate the improvements we’ve made using tools like the Blower Door and Thermal Imaging Camera. Our goal is to go above and beyond, insulating your home with the best products and provide you with the best rebates available to save you money and make the process of upgrading your insulation as easy as possible. We don’t just insulate your walls, either. We insulate your entire home, from the attic all the way down to your basement, rim joints, and crawl spaces. We use the Blower Door to pressurize your home so that we can see and feel where we need to work to repair and prevent energy loss. We also use our Thermal Imaging Camera to see where your current insulation is not functioning as it should be so we know where the biggest inefficiencies are in your home as well as show you your homes efficiencies before and after we insulate your home. Jackson, MI. Lansing, MI. Ann Arbor, MI. Ypsilanti, MI. Grand Ledge, MI. Battle Creek, MI. Kalamazoo, MI. Detroit, MI. Novi, MI. Howell, MI. Ludington, MI. Muskegon, MI. Traverse City, MI. Grand Rapids, MI. Brighton, MI.